Minecraft is a popular sandbox video game that caused a mass sensation since the day it was released. A great and unique concept filled with imagination made the game perfect for a younger audience that wanted to explore their creativity and have a good time. While Minecraft was first introduced as a game for all audiences, everybody guessed that it was going to be popular for the mature audience, due to its weird and almost outdated graphics as it did not look so great at first glance. But, as time went by, a lot of people became interested in the game and the unique elements that it possesses, for that, it spread quickly as one of the best indie games today. 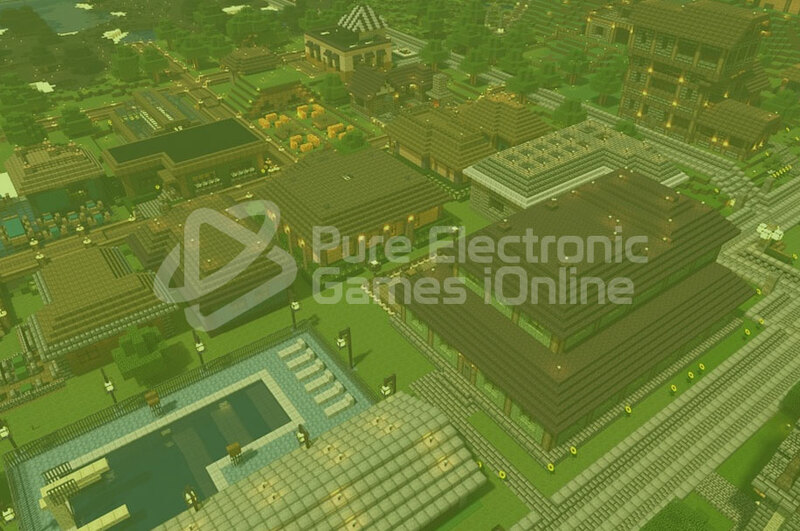 As we stated earlier, the game captivated a lot of young gamers who wanted to explore and enjoy the little world that Minecraft represents, and after that, the game received great online features. It quickly became something else for many and the way a lot of gamers played it evolved. Is Minecraft Safe for My Kid? This is a question that is often asked by concerned parents who are afraid of the popularity of the game and how it affects the behaviour of the child, and it is obvious that they want to know what their kids are exposed to. First of all, Minecraft is a pretty harmless game in comparison with the other bestseller video games on the market. It also has an offline mode that is completely safe from the weird interactions with other users. The main concern might be the multiplayer experience, and luckily, there are a lot of family-friendly servers that are safe for our kids. Minecraft is a fun experience that any type of gamer can enjoy and this includes kids, so just keep your eyes open and see what kind of server is ideal for your child.